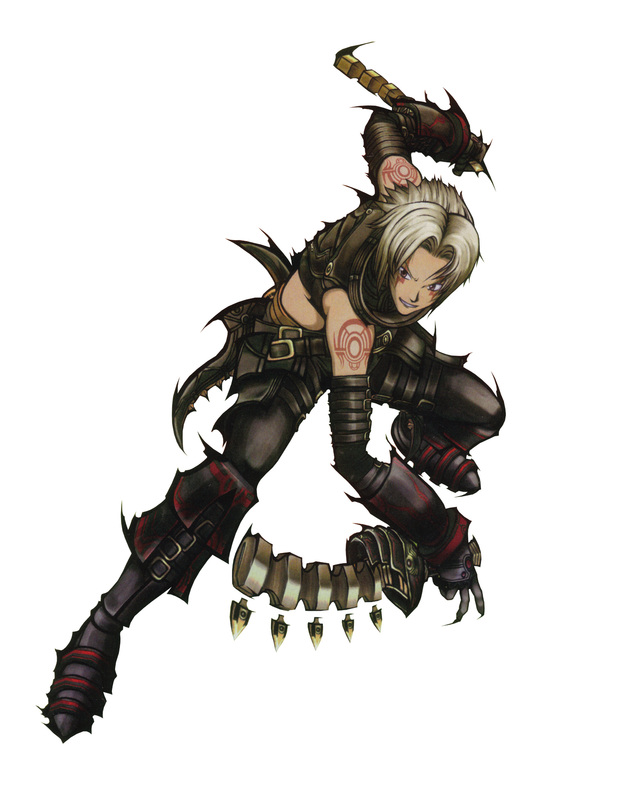 Here we have Haseo in a stance ready for battle. This was scanned by myself (with help from my boyfriend) awhile ago. 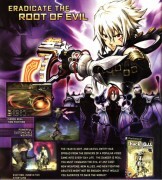 It is from the strategy guide for the first .hack//G.U. game, Rebirth. I scanned it at 1200 dpi, then extracted it from the BG (cause it didn't look good), then placed it on a white BG (to make it look a bit cleaner), and lastly, I resized it (cause it was huge!). Enjoy! Browse .hack//G.U. Gallery: Recent | Popular.